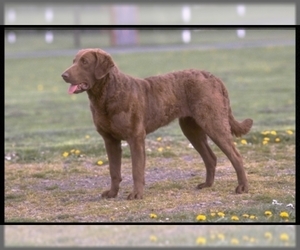 Overview: The Spanish Water dog is an old breed and is used to herd sheep and as a retriever in its native land. 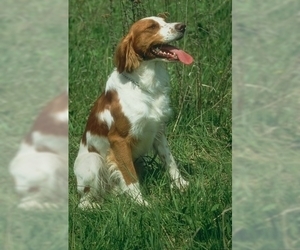 This breed adapts to a variety of working and home situations. 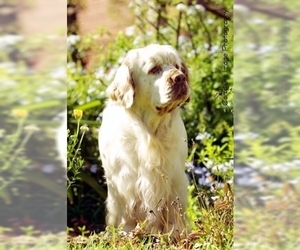 Character: The Spanish Water dog is active, loving and energetic. 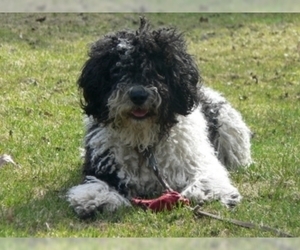 Temperament: The Spanish Water dog loves kids and gets along with other dogs. They tend to shy away from strangers. Care: Bathe in cold water and allow to air dry. The cords can be separated by hand as they are growing. If used for hunting, they are generally shaved. The ears should be cleaned regularly to prevent infection. 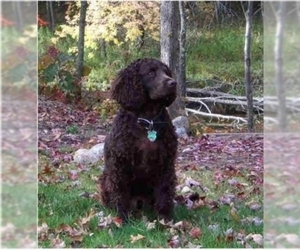 Training: The Spanish Water dog responds well to firm, gentle training. 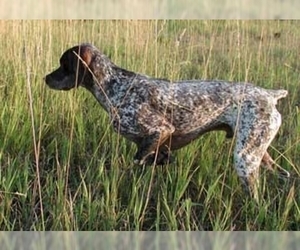 Activity: This breed should be given sufficient opportunity for exercise.